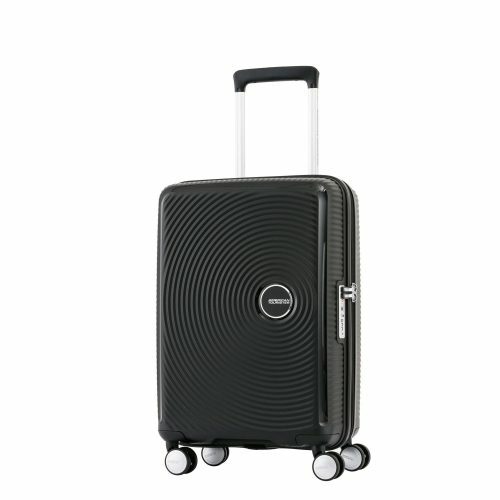 Up to 65% Off American Tourister! No suitcase for your upcoming holidays? 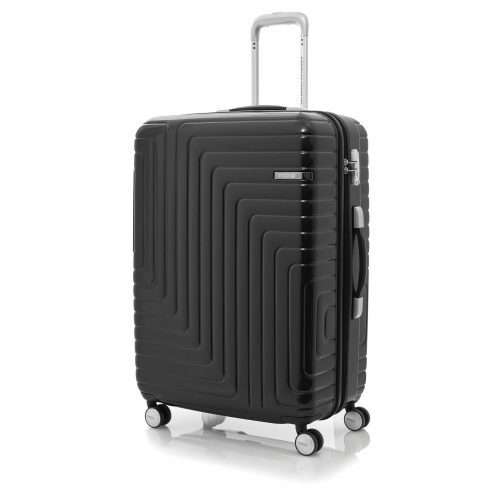 The popular US suitcase brand American Tourister is offering up to 65% off! The brand has always been relatively cost-effective, and many travellers have chosen this reliable travel brand. For example, an American Tourister Moonlight 28′′ Spinner, is reduced from the original price of US$280 to US$97.99, which is 65% off! 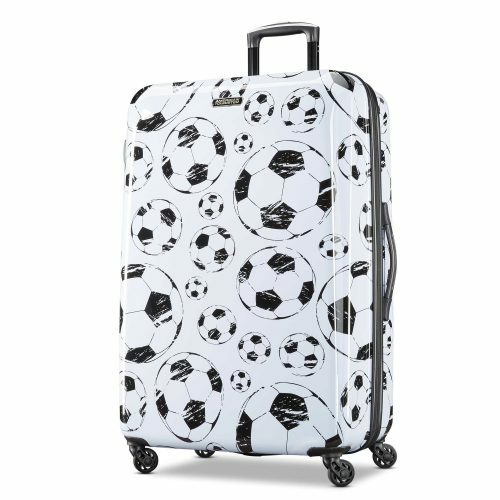 Matching the Worldcup this year, you can even get a football themed suitcase, perfect for any football lover!